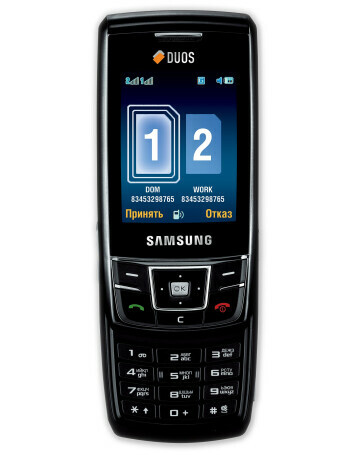 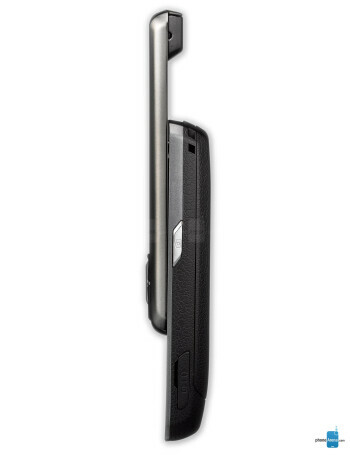 Samsung D880 DUOS is the first GSM phone from major manufacturer to work with 2 SIM cards at the same time. 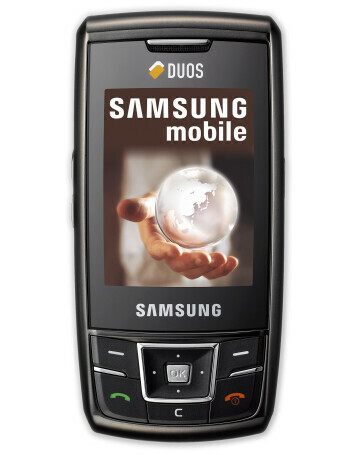 In standby both cards are active and when dialing, DUOS asks which one to be used. 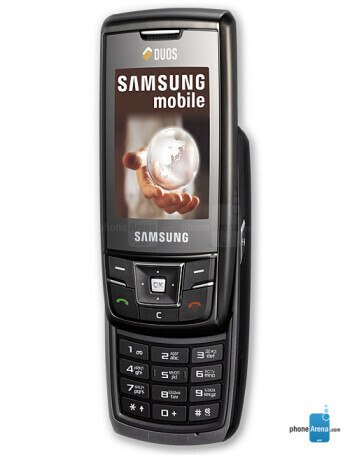 Features of the DUOS include 2.3” QVGA display, 3-megapixel camera, Stereo Bluetooth and FM radio.